We made it through another Queensland summer – even though we are breaking records this March with a dry and hot Autumn on the horizon! I hope you are all keeping cool and making the most of it. As we roll into the final financial quarter, now is the time for businesses to really hit the ground running to make sure the foundations are strong, (vision, systems, processes, resource both people & financial) to ensure growth and financial goals are achieved for the year and beyond. There have been more legislative changes that affect all small businesses around the need to implement single touch payroll and for those who have a builders license, whereby the changes to the reporting rules have been increased. There is an article in this newsletter to explain more about what you need to do to make sure you are not in breach of the new rules. Our first event for the year will be next Tuesday 19th, 5:30 pm at the Ovolo Incholm Hotel, we encourage anyone in business to come along, we have a variety of experts in their field to answer all of your questions whether it be buying, selling a business, strategic marketing and even Estate Planning which is usually overlooked due to the morbid discussions it requires. 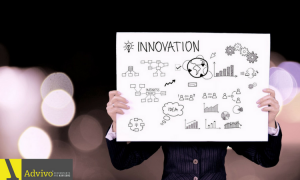 There will be a marketing expert who can provide some tips on effective ways to promote your business giving you the best bang for your buck and also automation experts who will help you identify ways to save you time in your business. 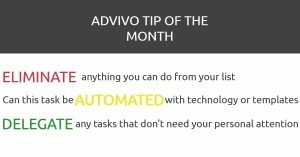 This is what we do at Advivo and business growth will be the subject of our May event. It is our motivation for helping people achieve their business goals and drive success. I will, of course, be in attendance at our “Speed Dating With The Business Experts” to talk about these workshops and much more, so register here, come along, say hi, have a glass of wine and see how we can help you! 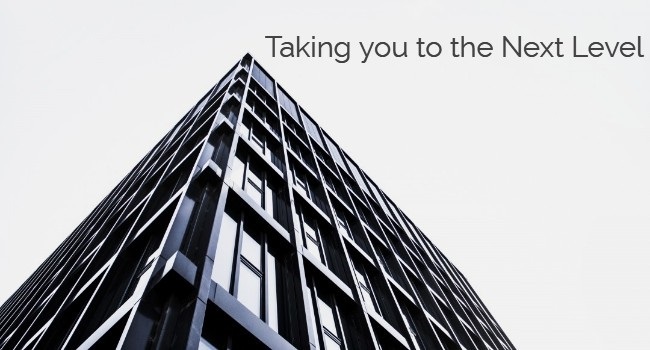 We understand businesses and our clients are confronted & challenged by an enormous range of issues and changes while also maintaining the day to day operations, not to mention the legislative changes and compliance that applies to different industries. Register here today to speak with a range of experts about the issues that are keeping you awake at night. Single Touch Payroll (STP) – The new GST! 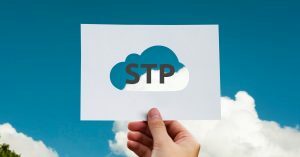 Everyone should be aware of the changes regarding Single Touch Payroll (STP) and the reporting requirements that come with it. This includes ensuring your business accounting software is ready. 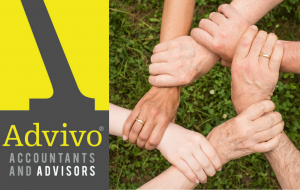 Click here to find out how this may affect you and if you have any queries contact your Advivo accountant today! When looking at your business records, do you ever find yourself scratching your head over a transaction because it was a long time ago? OR do you already have enough going on in your business that you don’t have time for the daily processing of creditors and bank reconciliations? 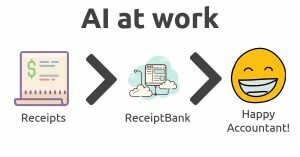 Click here to find out how Advivo implemented AI to help improve these processes. Are you eligible for the Small Business Instant Asset Write-off? In January this year, the government announced they will introduce a new legislation to increase the $20,000 instant asset write off threshold to $25,000 from 29 January until 30 June 2020. This is a proposal and not yet law. It has sparked interest for small business owners and an increase in calls from our clients who want to know if they can take advantage of the asset write-off. 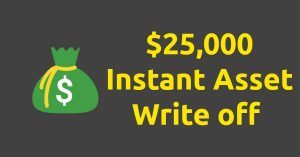 Read more here and find out if this is something you can take advantage of! A fringe benefit is a benefit provided in respect of employment. This effectively means a benefit provided to an employee (or their associate) because they are an employee. Read more here about the different types of FBT and some of the strategies you can put in place to reduce the amount of FBT you have to pay. 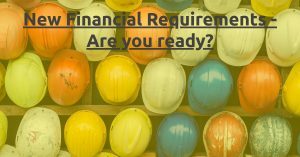 Do you have a Queensland Building Construction Commission (QBCC) license? Are you aware of the new reporting laws that have been implemented from 1st January 2019? For those with a financial year ending 30 June 2018 your R&D Tax Incentive lodgements are almost due! Be sure to lodge with the Department of Industry, Innovation & Science and then your tax return with the ATO. 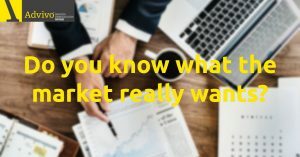 I often speak with inventors who tell me “I know what the market wants” as they are explaining their innovation, despite having conducted no market research. February’s Charity of the Month! This month we have decided to donate our monthly contribution to GIVIT. GIVIT is working in partnership with the Queensland Government to manage donated funds and all offers of goods and services after major flooding in North and Far North Queensland. Donations made will help support Queensland residents severely impacted by monsoonal trough. Emergency workers and local councils are currently assessing need and will work with GIVIT to provide critical and immediate support as well as providing longer recovery support to re-establish homes and help communities recover. Please CLICK HERE to vote on this month’s recipient of our contribution. 21 March – Lodge and pay February 2019 monthly business activity statement. 31 March – Lodge tax return for companies and super funds with total income of more than $2 million in the latest year lodged (excluding large/medium taxpayers), unless the return was due earlier. 31 March – Lodge tax return for the head company of a consolidated group (excluding large/medium), with a member who had a total income in excess of $2 million in their latest year lodged, unless the return was due earlier. 31 March – Lodge tax return for individuals and trusts whose latest return resulted in a tax liability of $20,000 or more, excluding large/medium trusts.